Let’s face it. Every time a bad windstorm goes through your neighborhood, you wonder about your roof and, as soon as you can get outside, you walk around your home and take a close look at the roof. Most roofing materials depend upon gravity and possibly failure-prone sealants to hold them in place during high winds. And, to make matters worse, most roofing products dry out and get brittle as they age, making them even more prone to wind damage. Metal offers a great solution. 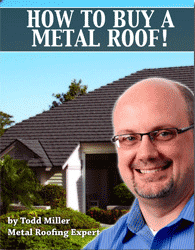 Quality metal roofs have interlocks between the sections of metal rather than just overlaps. This is far different from other roofing materials as it creates a continuous skin protecting your home rather than a series of unconnected pieces that tend to get lifted by high winds. And, of course, when winds and uplift pressures cause those other materials to separate, water can get in as well. Metal roofs are tested for uplift pressures that simulate the effects of winds over 180 miles per hour. 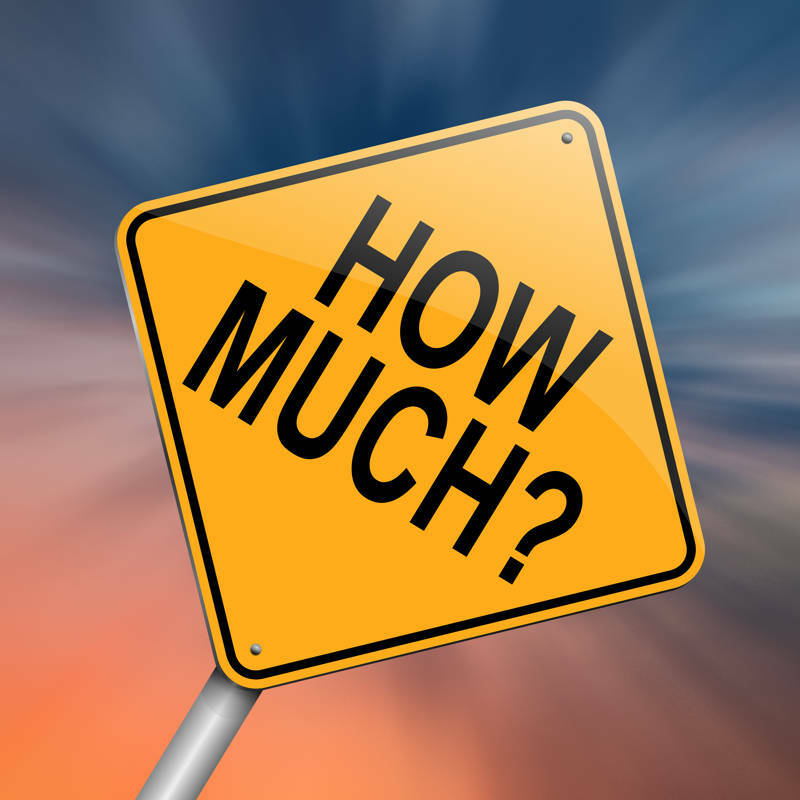 Most products also carry warranties for winds of 100 or 120 miles per hour. For these reasons, we often see metal roofs being used on coastal areas. They offer great, long term protection which will keep you from worrying every time a bad storm blows through your area.